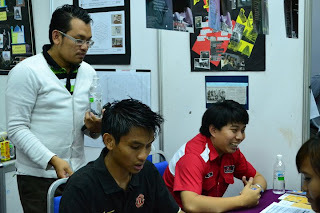 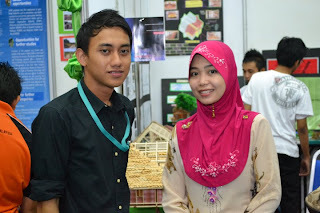 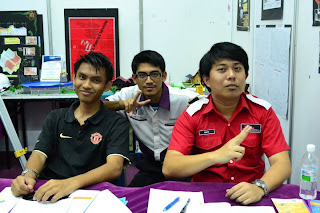 In conjunction with Ekspo Selangkah ke UiTM organized by Universiti Teknologi MARA Samarahan Campus on 26 & 27 March 2011, Faculty of Architecture, Planning and Surveying (FSPU) was one of the participants amongst faculties, units and divisions of the university. 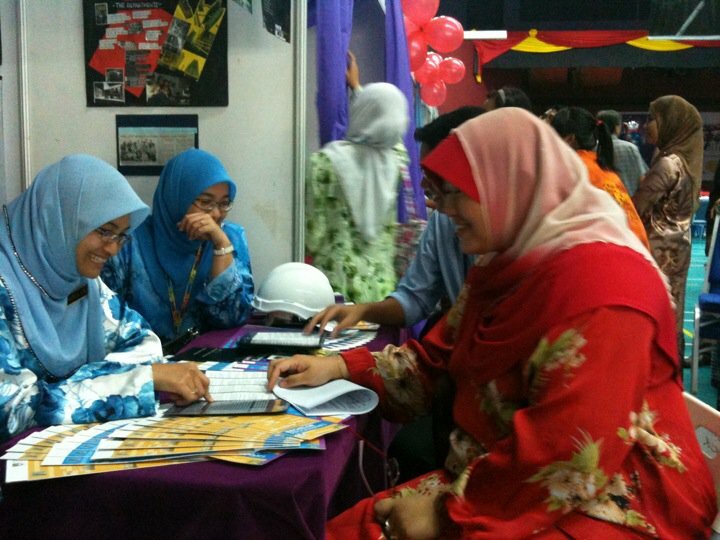 The expo was an ideal opportunity for students, particularly SPM leavers to find out more about FSPU, to meet and consult the Head of Programs and lecturers about related information. 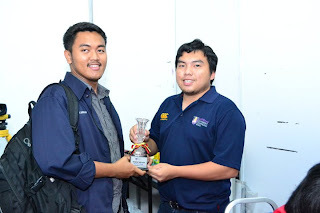 We at FSPU hopes that the public, as well as the students have gained concise information about the programs offered here in Samarahan Campus through the event. Below are some photos taken during the 2 days event. 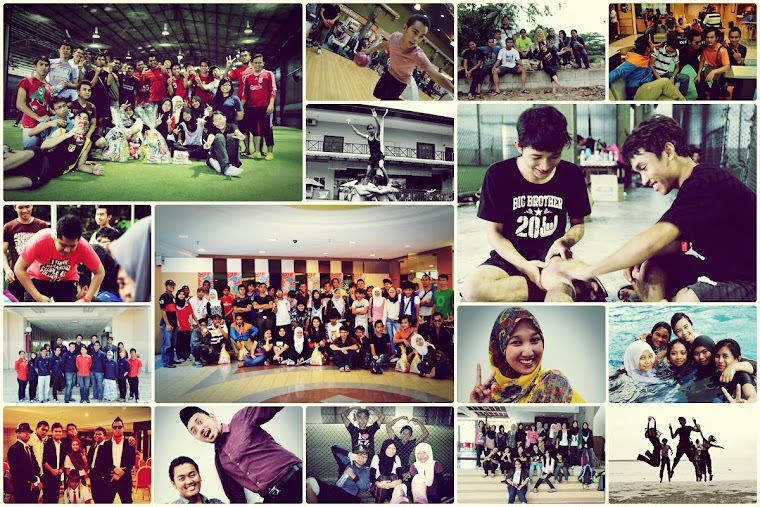 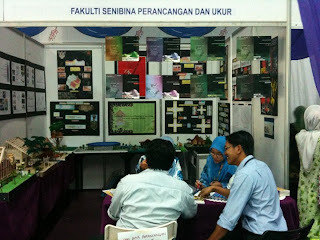 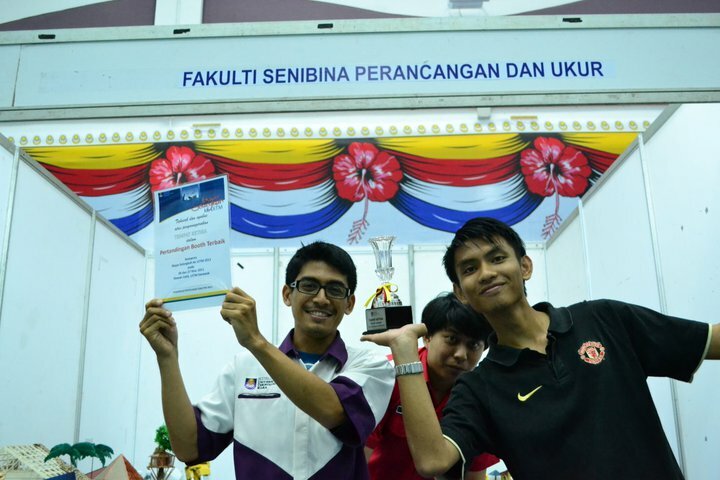 p/s: FSPU won 3rd place for the Best Booth Category.